Alternate cover by George Perez. 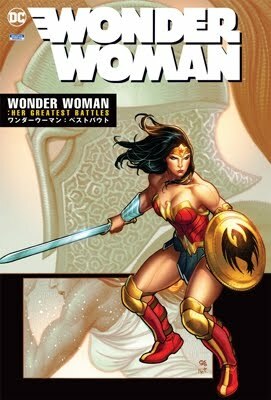 Every Monday afternoon at 2pm, PREVIEWSworld.com provides a list of new products arriving in comic that week. The products on the lists below are expected to ship to comic shops on the indicated date. This list, however, is tentative and subject to change. Please check with your retailer for availability, as not all new releases may be on sale in all areas the same week. Items marked as (MR) or (A) listings are viewed using the below .PDF and .TXT links. Every Monday, PREVIEWSworld.com provides a list of comics, graphic novels and other pop-culture merchandise expected to arrive next week at your local comic shop.